Pour 3/4 cup of the milk into a medium-sized, thick-bottomed pot. Add the tapioca and soak for 60 minutes.Whisk in the egg yolks, salt, sugar, and the remaining milk. Scrape the vanilla bean along its length with a knife and add that bean "paste" along with the bean itself to the pot (if you are using vanilla extract in place of the vanilla bean stir it in at the very end, after the pudding is completely cooked). Over medium heat slowly bring the mixture just barely to a boil, stirring all along - this should take about 15 minutes. Reduce the heat and let the mixture fall to a simmer - you keep it here until the tapioca is fully cooked, another 20 minutes or so. Keep in mind this time can be significantly longer (or shorter). The tapioca will tell you when it is ready if you watch carefully. The tapioca beads will swell up and become almost entirely translucent. 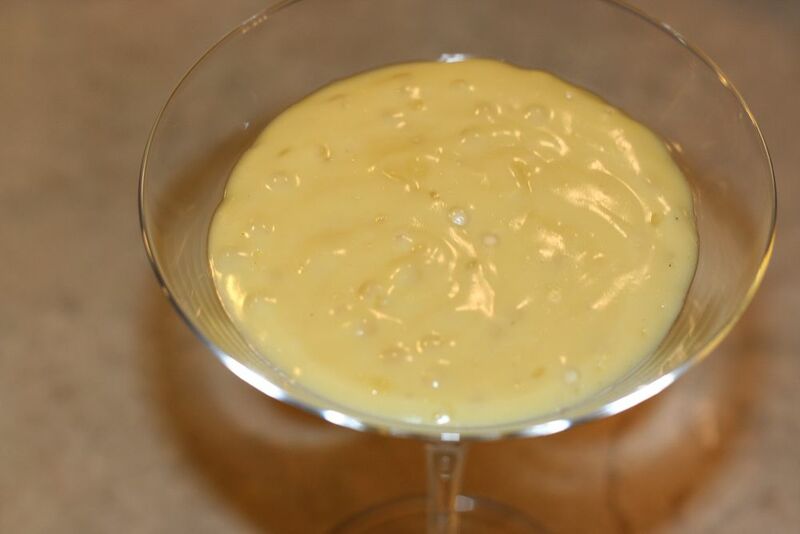 The custardy part of pudding will thicken dramatically as well - keep tasting and assessing at this stage. It is even more critical to keep stirring at this point avoid dreaded scorching. Remove from heat and let cool a bit. This tapioca tastes its best when served warm.